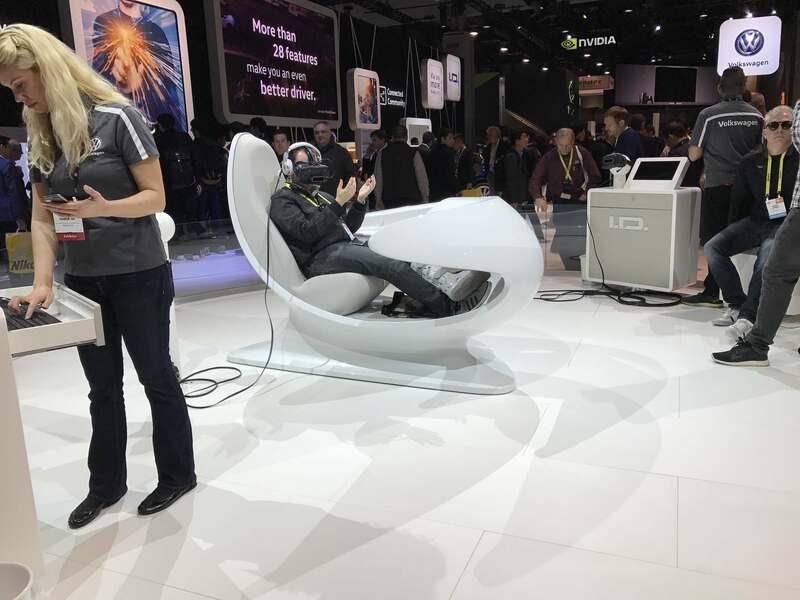 The Consumer Electronics Show (aka CES) is one of the largest technology trade shows in the world. 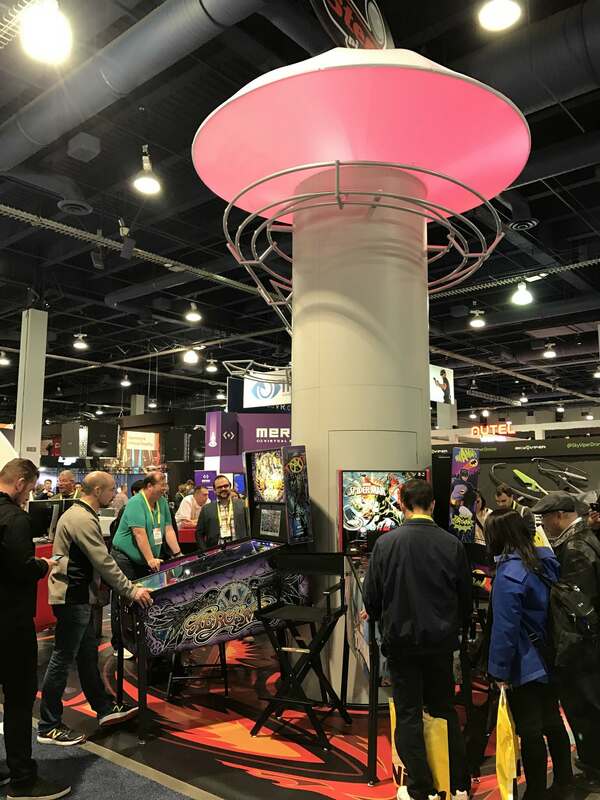 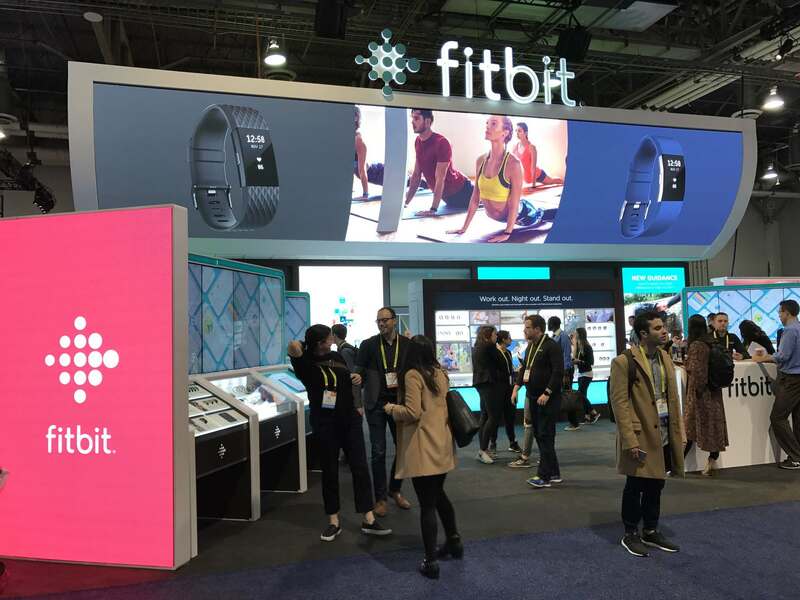 Taking place every January in Las Vegas, Nevada, CES is chock-full of interesting gadgets, toys, drones, and much more. 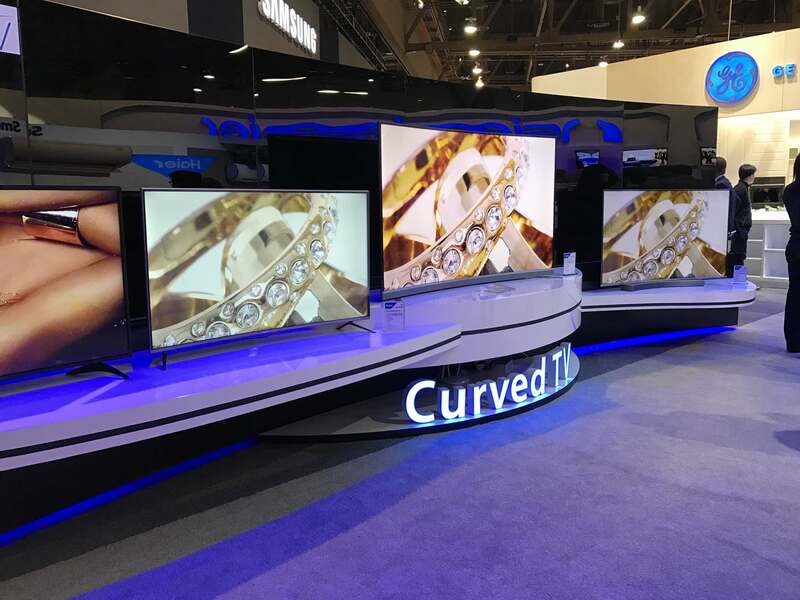 It is the event to follow for all the latest news and announcements from the tech world. 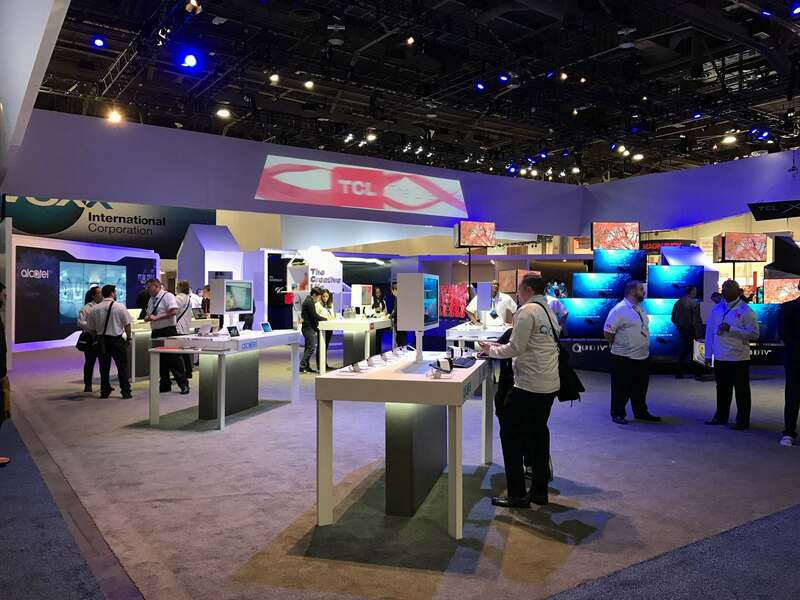 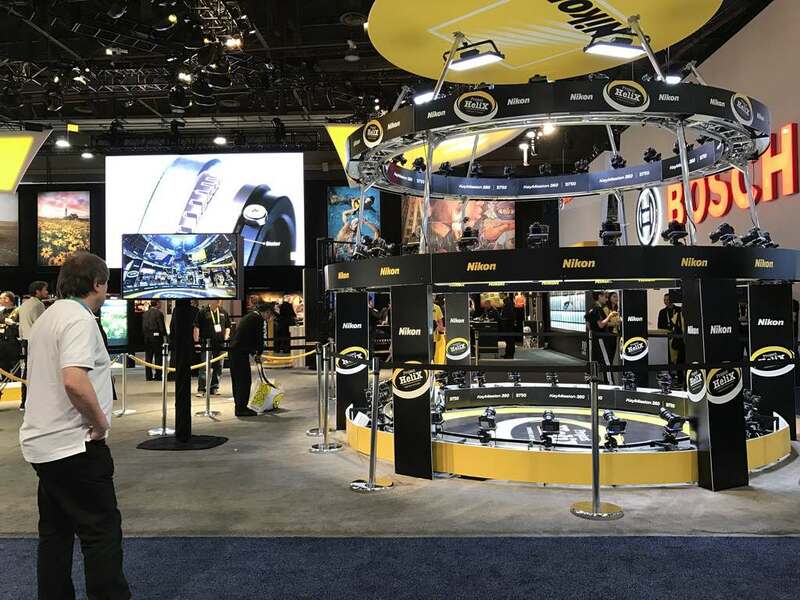 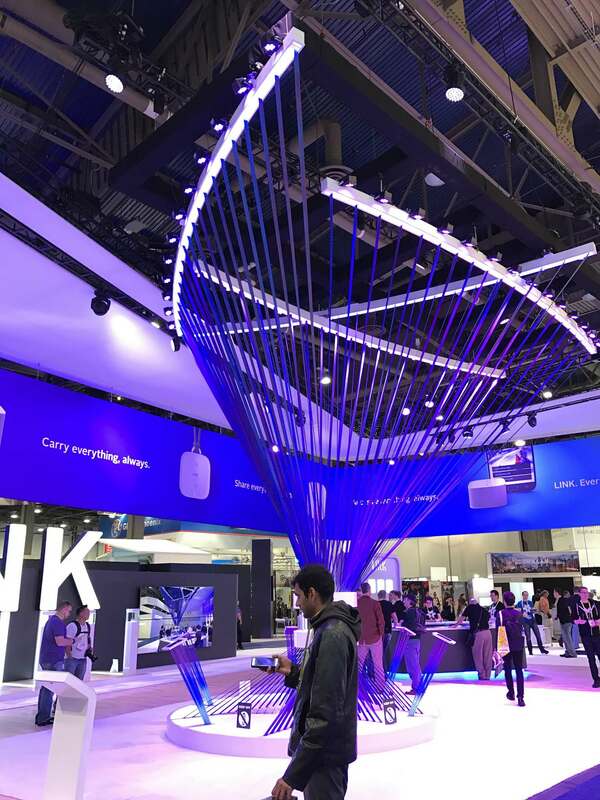 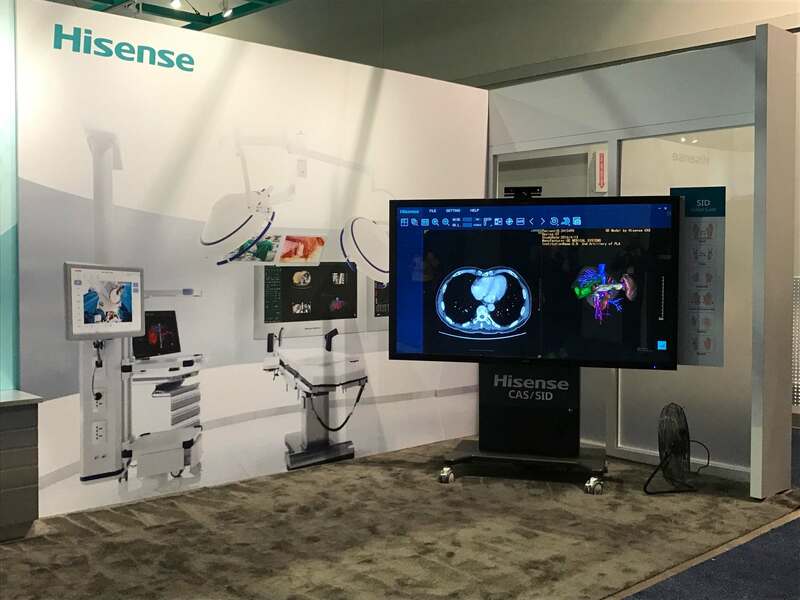 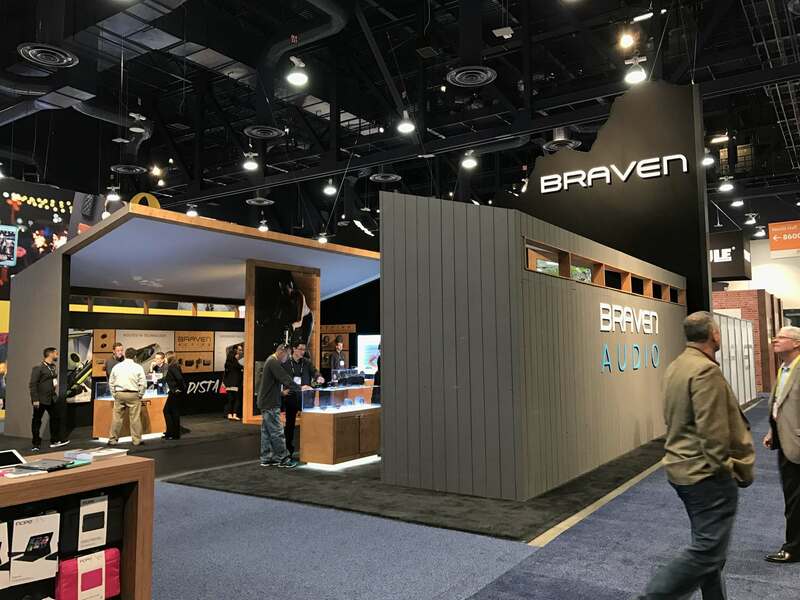 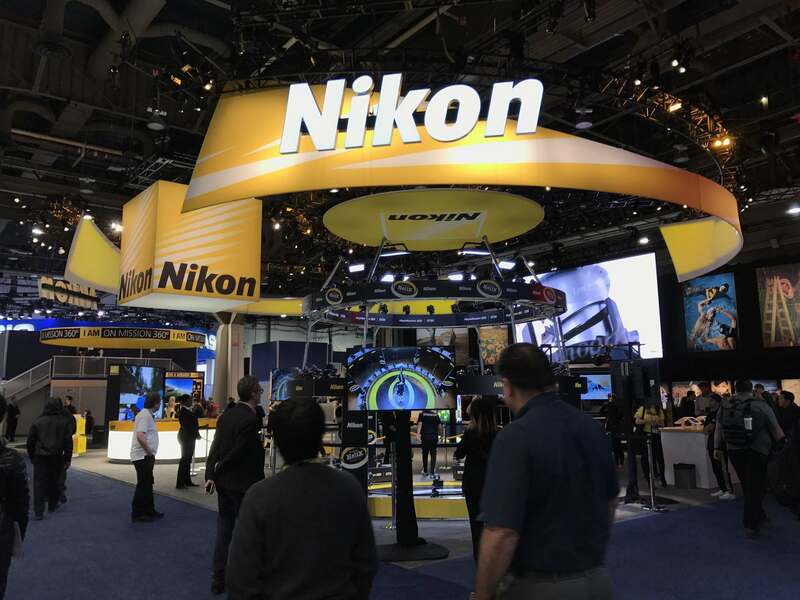 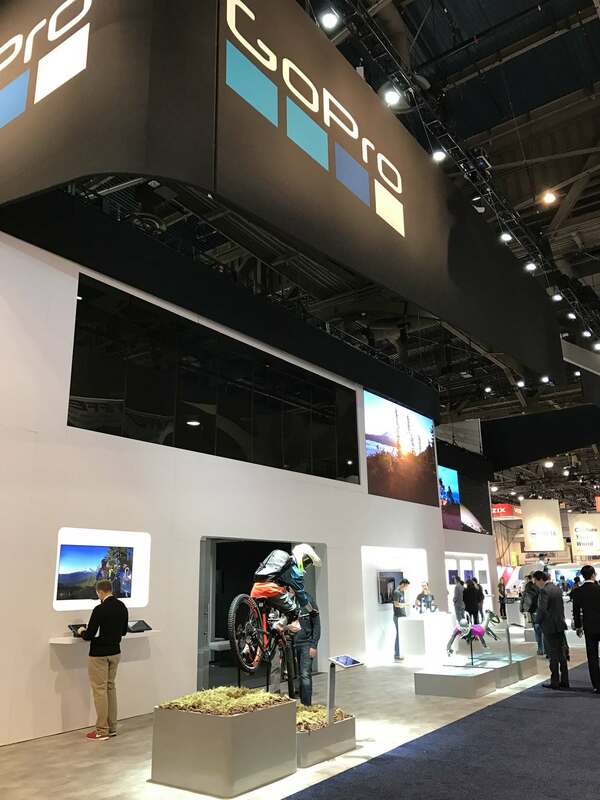 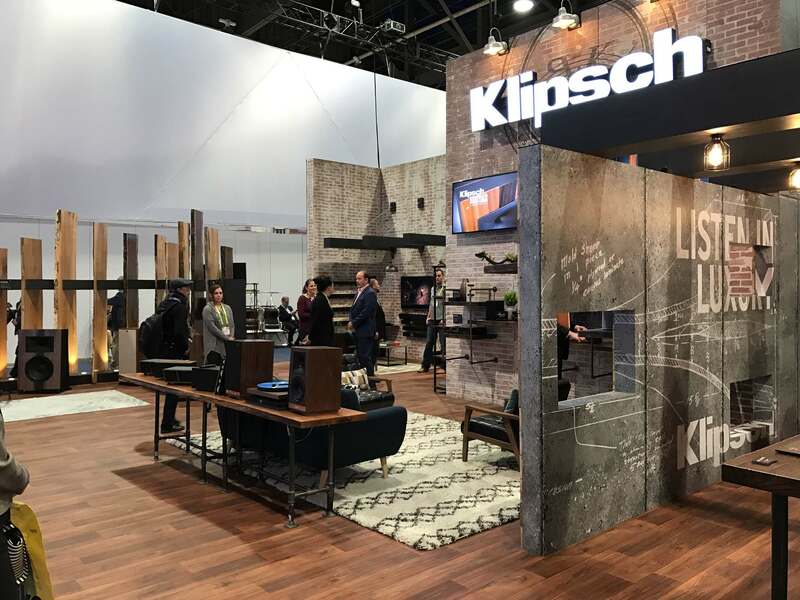 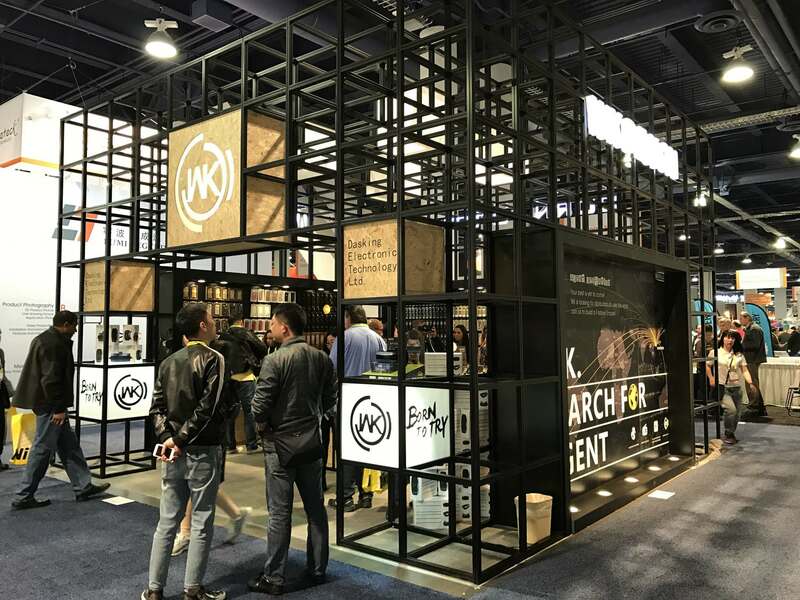 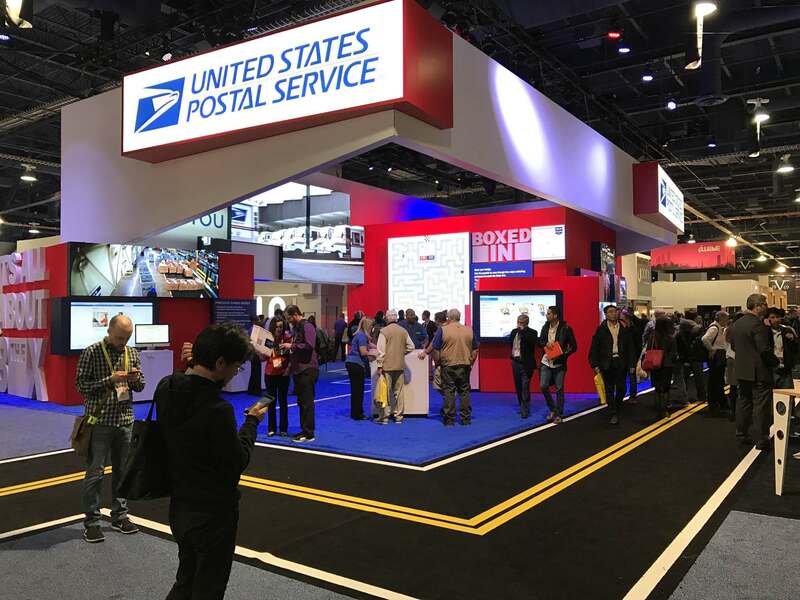 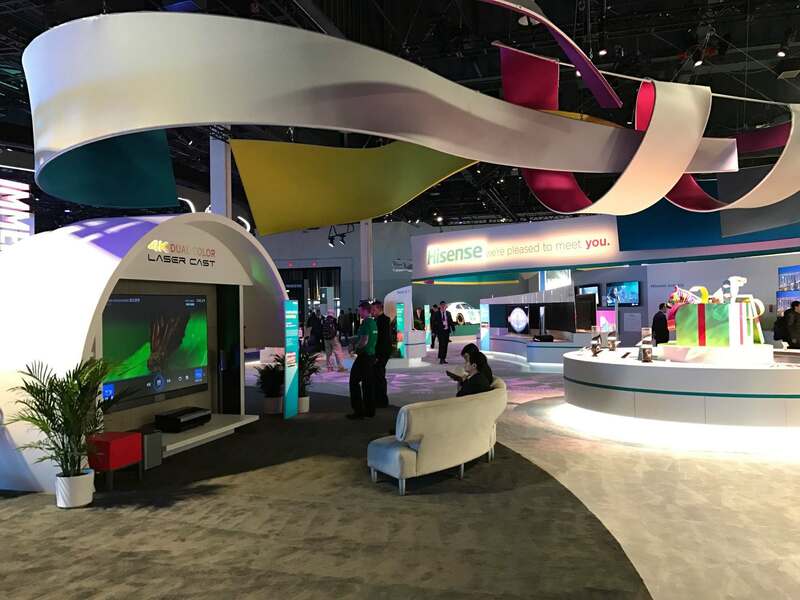 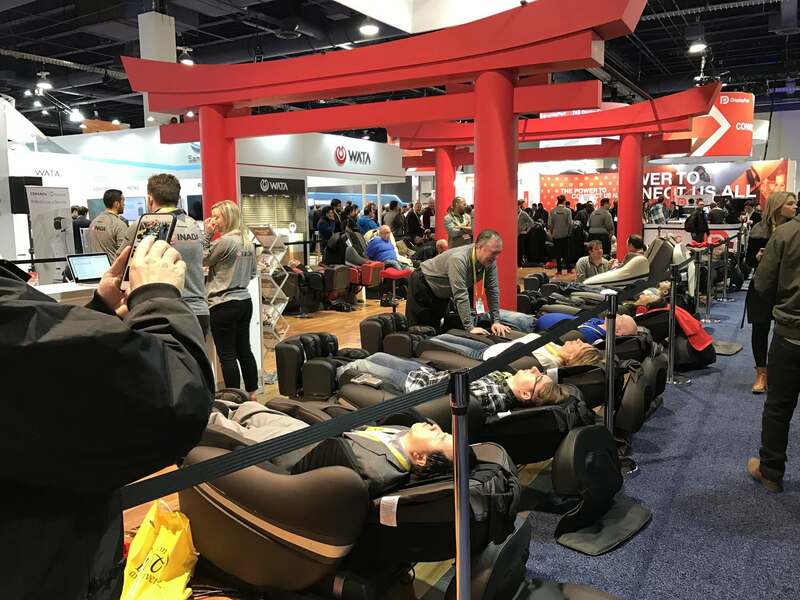 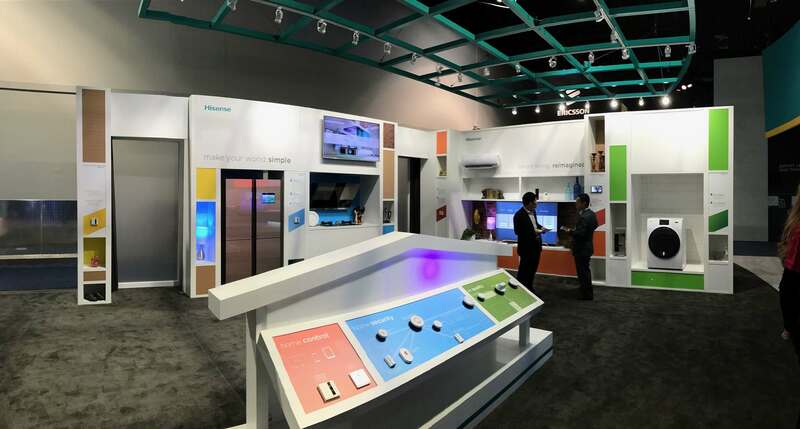 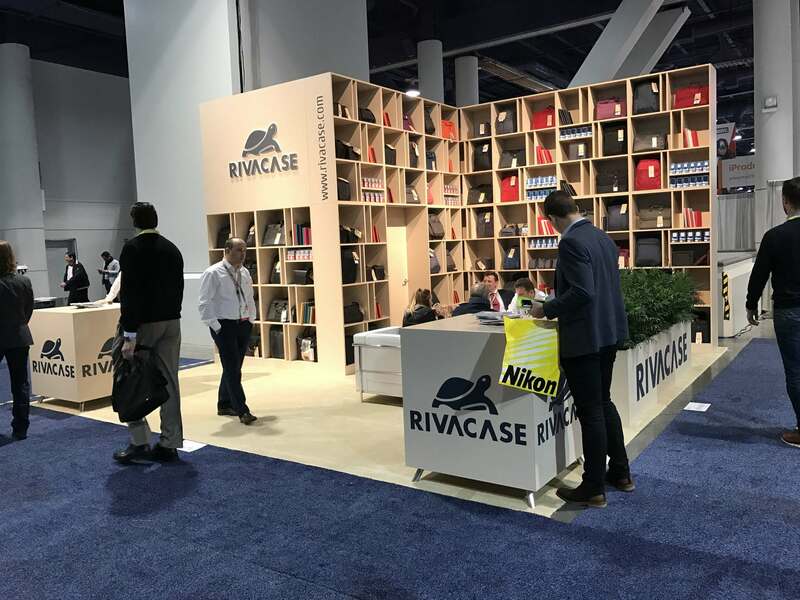 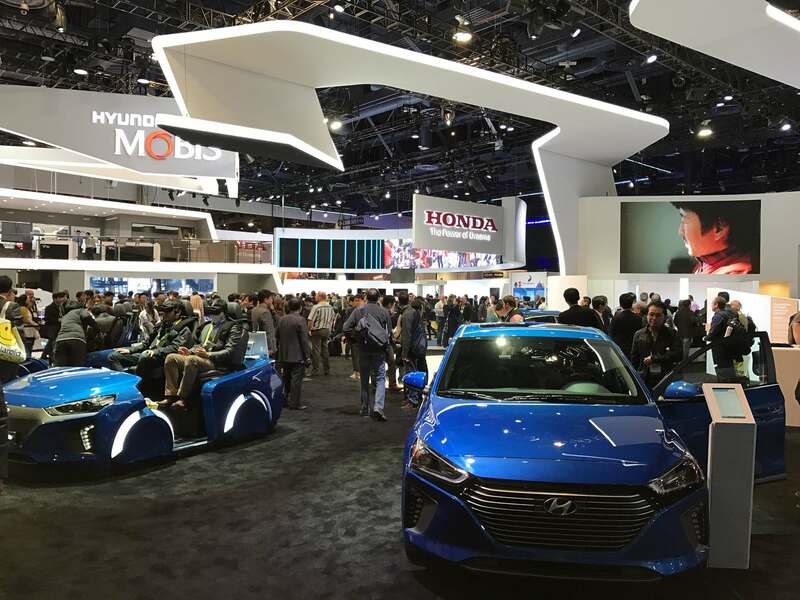 Hundreds of major and emerging brands presented on the show floor, and visitors had the opportunity to be among the first to test their latest products.